Defence Land Systems India Limited, a joint venture between Mahindra and Mahindra Limited and Bae Systems designs and produces light armoured vehicles, specialist military vehicles and other land weapon systems and vehicles. 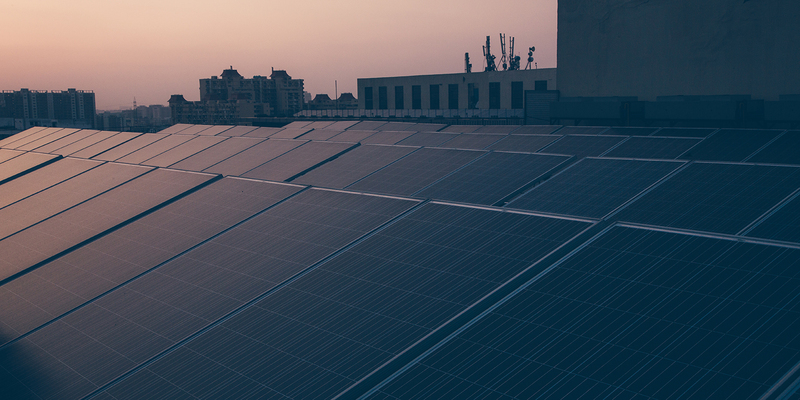 Amplus developed a rooftop solar plant of 96 kWp capacity for its facility in Faridabad, Haryana. Amplus has committed to operate and maintain the plant for a minimum of 25 years. The plant will produce green electricity of 3,397,495 kWh over the system’s lifetime. It also results in curbing 3268 tonnes of CO2 emissions. Besides, this solar plant is equivalent to planting 84,704 tree seedlings grown for 10 years.